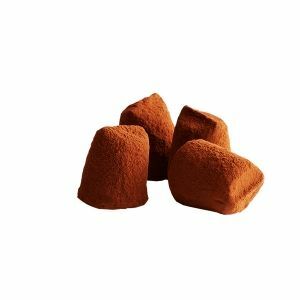 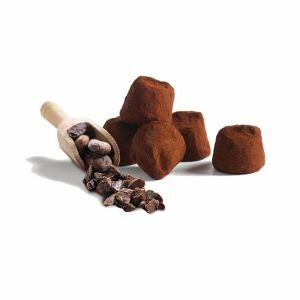 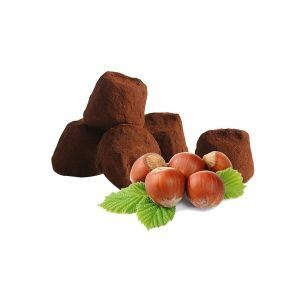 Chocolat Mathez continues in a world of innovation and, today offers you the opportunity to taste a melting cocoa truffle without palm oil. 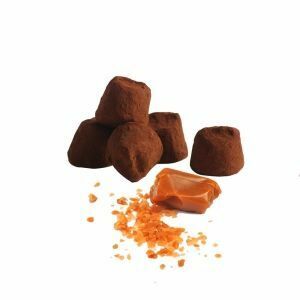 Concerned about satisfying a good number of informed consumers, Chocolat Mathez has developed this ever more melting recipe! 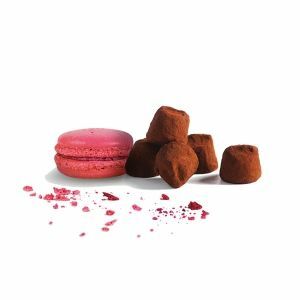 Five recipes are available: plain, hazelnut chips, salted butter caramel chips, cocoa bean chips, raspberry macaroon chips.